Quality care for your child by qualified and trained staff in a loving and caring Christian atmosphere. 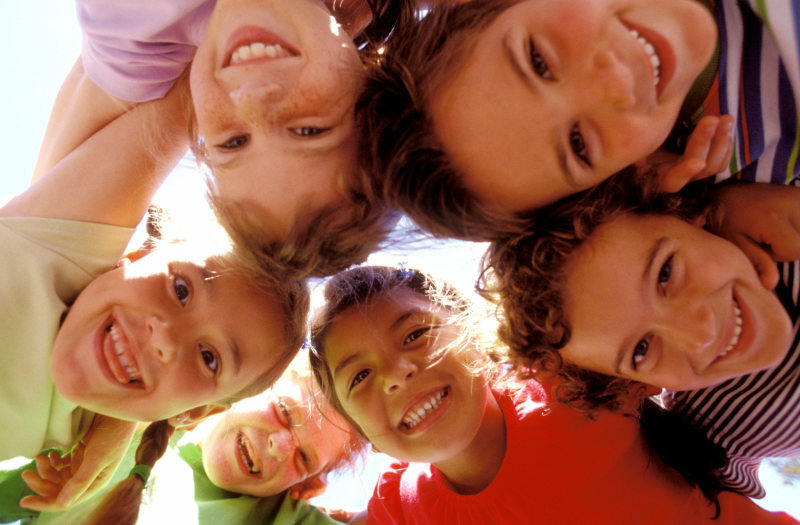 A place where your child will experience emotional security and a sense of routine. Recognize each child as a unique individual. Educational class times structured to meet the needs of each child according to his or her abilities. 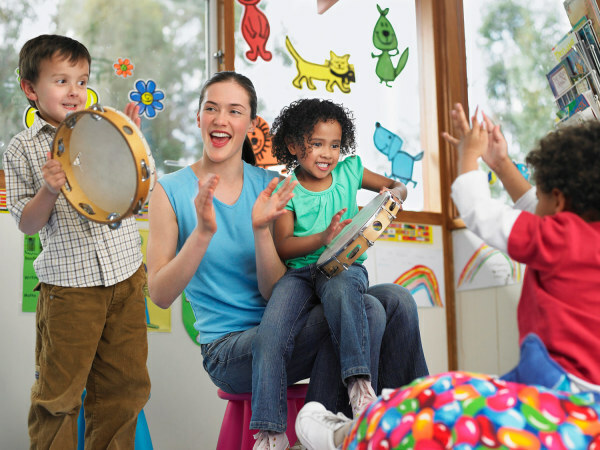 Learning will include cognitive and creative skills in language development, literacy, math, music, social interactions, sense awareness, science and health, art and creative movement. Spiritual development and awareness through weekly chapel, Bible narratives, memory verses, songs, and prayer. Physical development through indoor and outdoor recreation. Emotional development through positive reinforcement, encouragement, and love. Help develop self-esteem, independence, self-reliance, and self-discipline. Social development through guiding the children in development and working out ways of getting along with one another. Staff interaction with children in ways which emphasize and foster attitudes of mutual respect between adults and children. Establish good communication between parents and child care providers. We strive to give your child the best possible environment for learning. Our staff are all well trained in caring for your child and fostering learning through instruction and play. OUr facility is a Registered ministry, meeting all state guidlines and subject to regular inspection by the state of Indiana.